We are super excited to announce the release of our new Sequences! 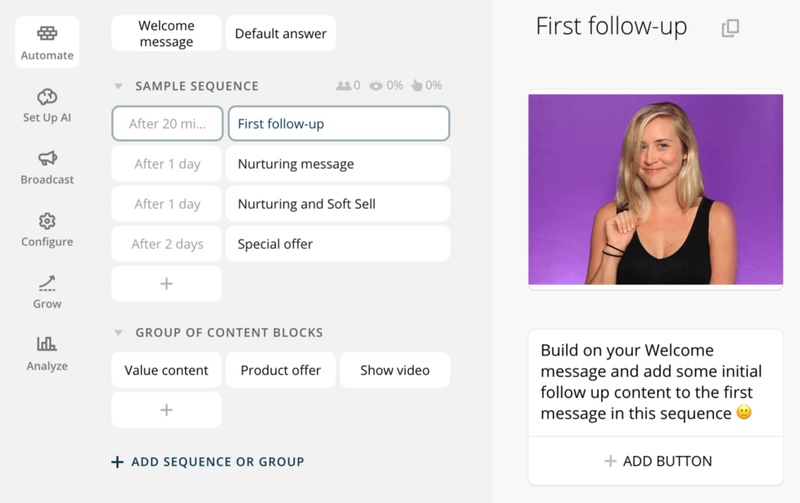 The upgraded Sequences give you more control and flexibility over what content is delivered to specific user segments and when. Sequences are available to all users on both free and PRO Plans. For more details and discuss with others, head on to our Facebook community.